The Harper Court Summer Music Series in Hyde Park, organized by the Silver Room's Eric Williams in conjunction with the University of Chicago, has consisted of four free open-air concerts between May and August—and the last, on Wednesday, August 31, is a world-music house party reuniting the creators of Africa Hi-Fi, a beloved Sonotheque residency that ran from 2004 through 2009. Ron Trent and Joseph Bryl will DJ, Sonia Hassan will host, and trumpeter and singer-songwriter Sam Trump will perform live. 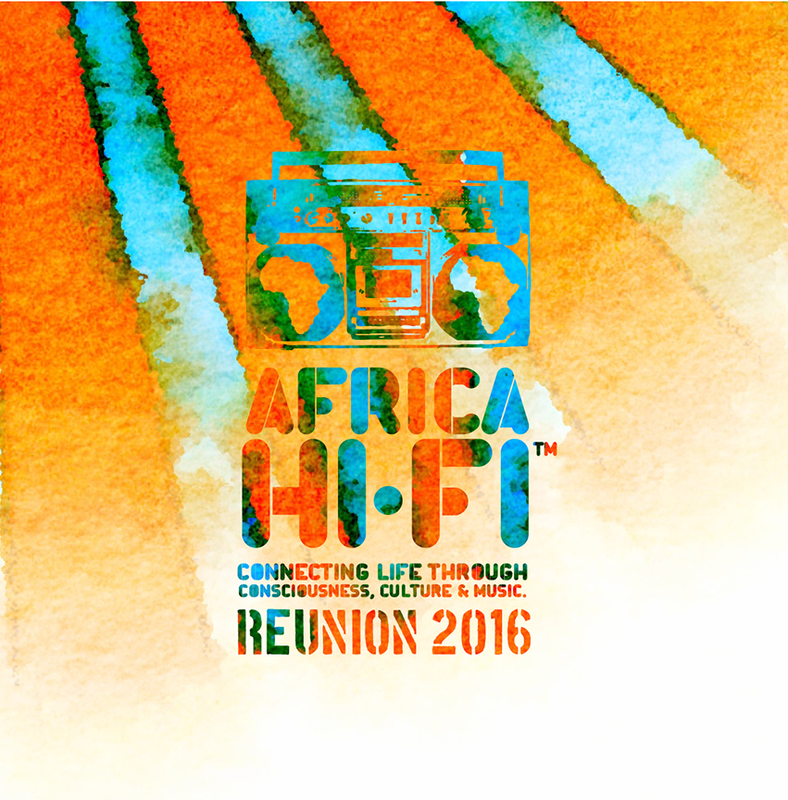 The original Africa Hi-Fi, founded by Trent and Hassan, drew a crowd that was diverse in age as well as background. Jazz fans mingled with house heads at events paying tribute to influential African-Americans (Jean-Michel Basquiat, Martin Luther King Jr.) or raising money for worthy causes (NextAid, Amnesty International). Sonia Hassan, raised in Chicago by Egyptian immigrant parents, has studied and practiced fashion design, massage, and spiritual healing. At Africa Hi-Fi she would burn incense and give away tropical plants. Sometimes she commissioned painters to create works live. "I do a lot of activism work," Hassan explains. "So that was a really important thing, for us to create this conscious party where we're not just going out to . . . get stupid. We're going out to create a community, create a culture, where there's the love and the respect and that healing aspect to music." 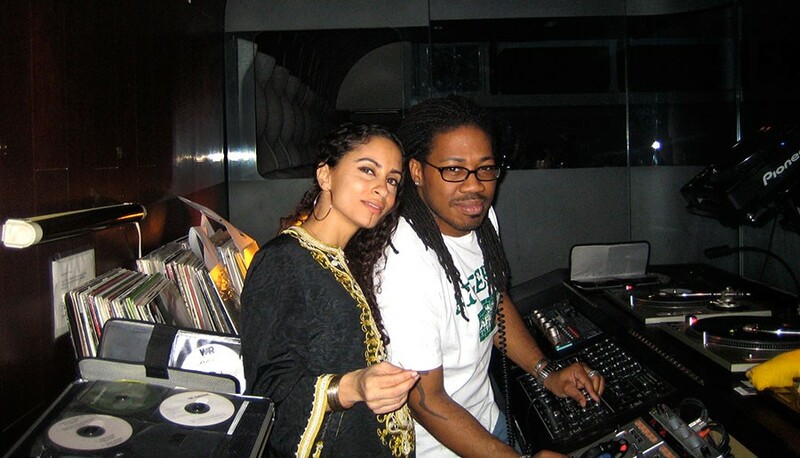 Ron Trent is a world-renowned house-music producer and DJ who cofounded the label Prescription in 1993. In 1996, Trent moved to New York, where he danced, produced, and spun for Jonesy Hines's Giant Step. There he was the opening DJ for Fela Kuti. On returning to Chicago, he met Hassan. "We were like, 'Ain't nobody's doing an Afrobeat party here,'" Trent recalls. "Africa is the cultural hub of all other forms of music. The DNA starts there . . . dance music, jazz, all these sort of things." Trent would spin eclectic sets that included Afropop, jazz, Latin music, and house. Sonotheque music director Joseph Bryl gave Trent and Hassan free rein. Guests included François K (during a blizzard) and Jody Watley in a live performance. Near the end of Africa Hi-Fi's run, Hassan was traveling to California for school and Trent was touring—their parties together naturally wound down. They briefly moved to the HotHouse on Balbo before closing out the event at Sonotheque. It's been seven years since the last Africa Hi-Fi party, but fans still approach Hassan and Trent asking for a reprise. Hassan explains, "If a community connects to the force and the energy that comes from the music, that's all you really need."